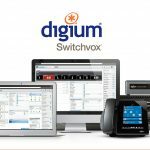 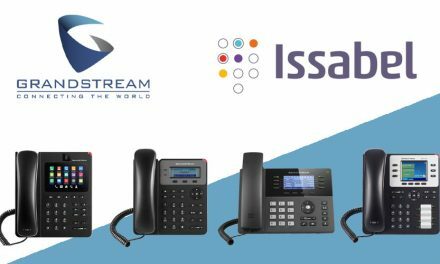 Grandstream have announced that they have completed interoperability testing between their FXS and FXO devices and Viking Electronics’ Intercom, Paging and Door Stations. 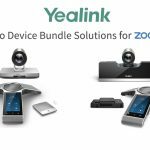 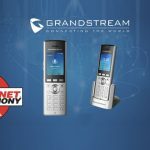 This certification allows for the integration of Grandstream’s VoIP GXW-series Gateways, HT-series ATAs and UCM6100 series IP PBX with Viking Electronics’ PA-2A and PA-15 Paging Amplifier and E-35 Door Station intercom to allow users to make paging/intercom announcements using analog and IP phones. 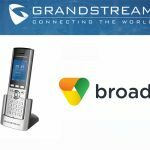 The successful interoperability testing between Grandstream and Viking Electronics is a win-win situation for both Grandstream customers and Viking customers as it allows businesses and vertical markets to add tremendous value to their existing communications system,” said David Li, CEO of Grandstream Networks. 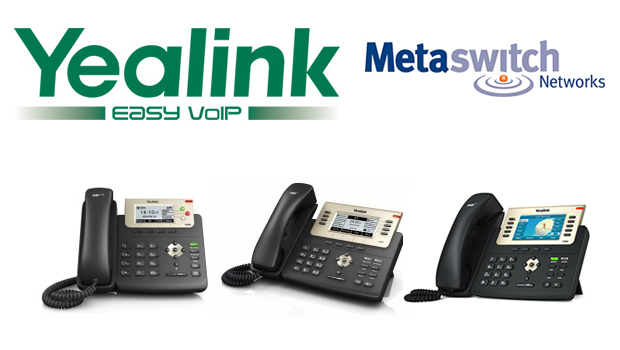 “Businesses currently utilizing a Viking paging/intercom/door station can now expand the functionality of their existing solution by integrating additional analog and IP phones with these solutions, while customers utilizing Grandstream’s ATAs, Gateways, and IP PBXs can now seamlessly add a paging/intercom and door station solution. 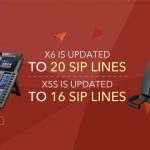 Grandstreams’ UCM6100 series IP PBX is a ground-breaking IP PBX that offers enterprise-grade in a small, easy-to-manage IP PBX geared specifically towards SMBs at a market-leading price point with no licensing fees or future upgrade fees.